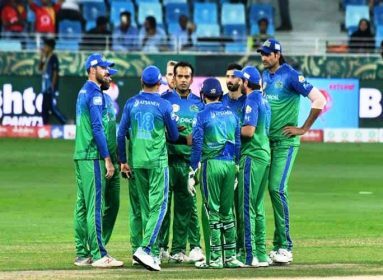 DUBAI: A comfortable chase lead Karachi Kings to an easy victory against Lahore Qalandars in 20th match played at Dubai International Stadium on Thursday. 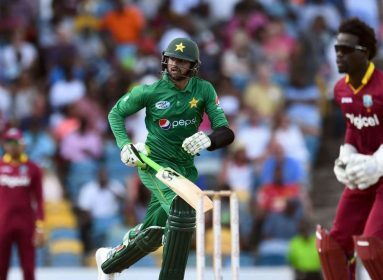 Kings successfully chased 135-run target for five wickets in the crucial match despite a slumping start after fall of its openers, Babar Azam and Colin Munro, with the difference of 7 runs at 21 in second over. The last over chase concluded with five balls remaining with skipper Imad Wasim and Iftikhar Ahmed on the crease. Liam Livingstone and Iftikhar Ahmed’s 38-off 34 and 33-off 25 were crucial for Karachi to claim the match against Lahore. 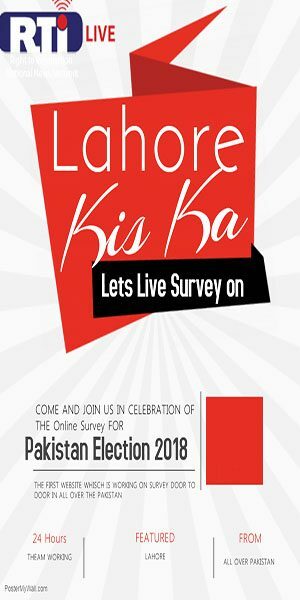 Livingstone’s inning was ended by Yasir Shah. 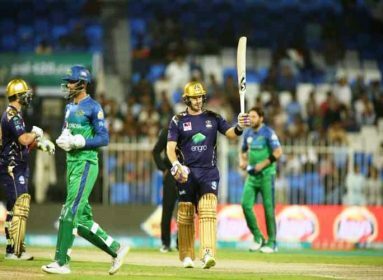 Slogger Colin Ingram, who hammered first-ever and sole century in PSL 2019, sent off by Harif Rauf in 12th over, restricting him to stabilise on the crease for exhibiting vital role in Kings’ chase. Earlier, Karachi Kings won the toss and elected to bowl first citing pitch conditions. 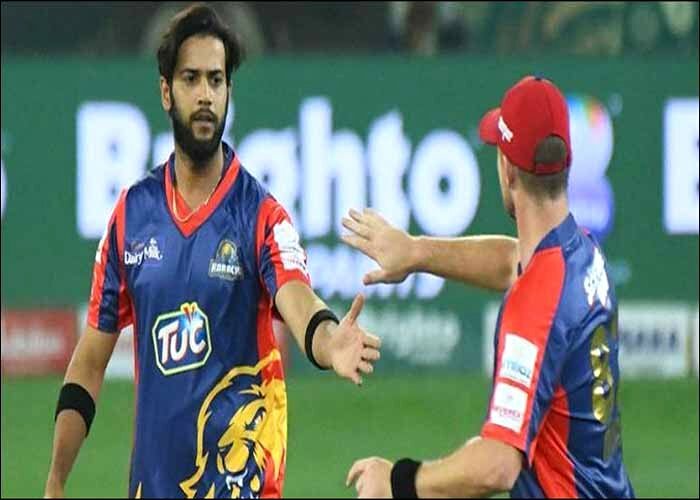 Kings have so far showed glimpses of brilliance against Multan Sultans, Quetta Gladiators and in other encounters which ended in a losing cause.